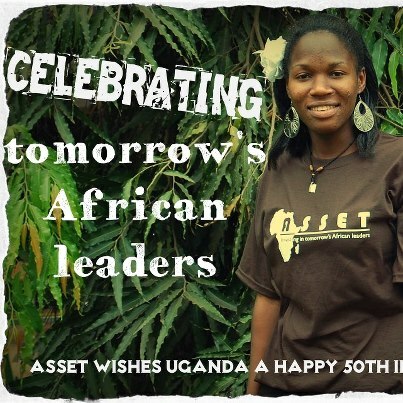 Today ASSET joins the rest of the world to celebrate the International Day of the Girl Child. Women in the developing world have much lower college attendance rates and fewer economic opportunities than men. One way we can help change that is through education. 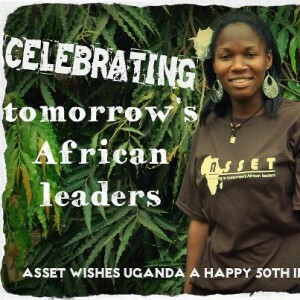 ASSET has put great emphasis on encouraging and supporting female applicants. Join us in our bid to educate more girls. Donate $25 today.